Group photo from our evening at Paddick’s last night – more photos to follow later in the week (click on picture to see full size). 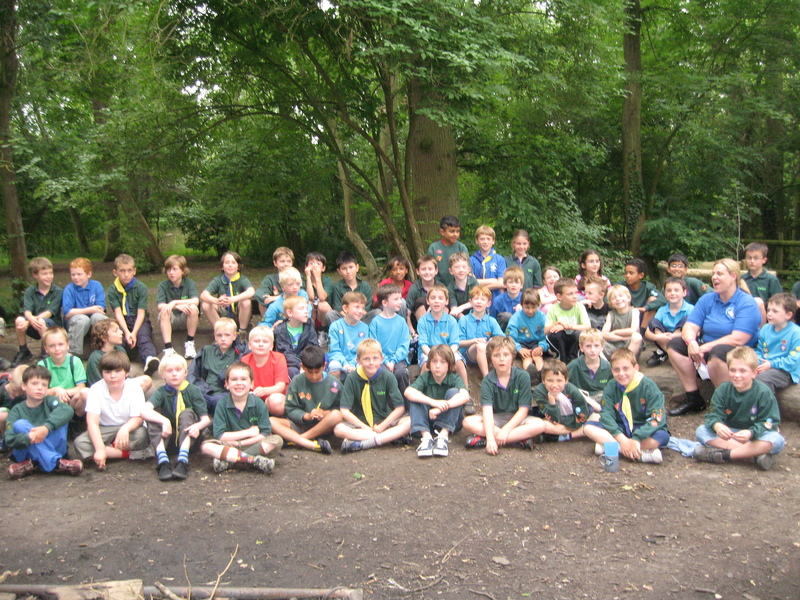 This entry was posted in Earley Beavers, Earley Cubs. Bookmark the permalink.